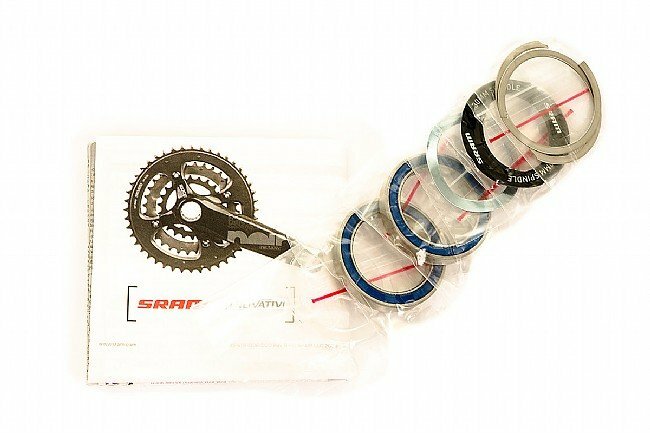 Bearing assembly kit for Sram and Truvativ BB30 cranks for use with bicycle frames with BB30 bottom bracket shells. The BB30 standard has been gaining popularity by being lighter and stiffer than other bottom brackets with a lower Q-factor. Includes a pair of steel sealed cartridge bearings and mounting hardware. 67 grams. New ones every 3 months! 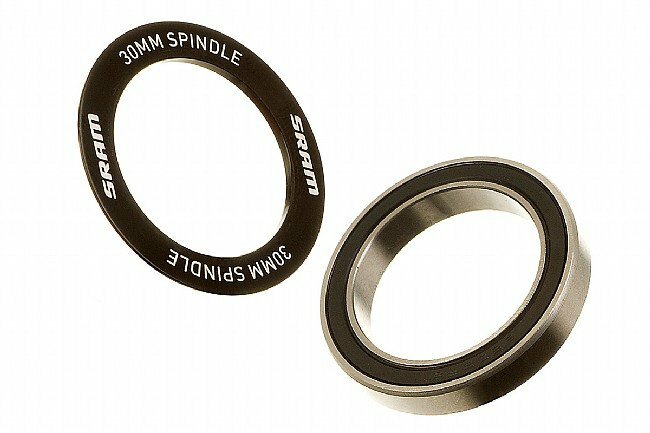 Though bb30 can be frustrating in wet weather, new bearings are awesome!